Add this easy flower craft to your spring activities. It goes great with your “D is for…” and “F is for…” activities, as well. Don’t miss this fun fingerprint flower craft that is easy enough for toddlers to make, as well. Crafting with little ones is a lot of fun. 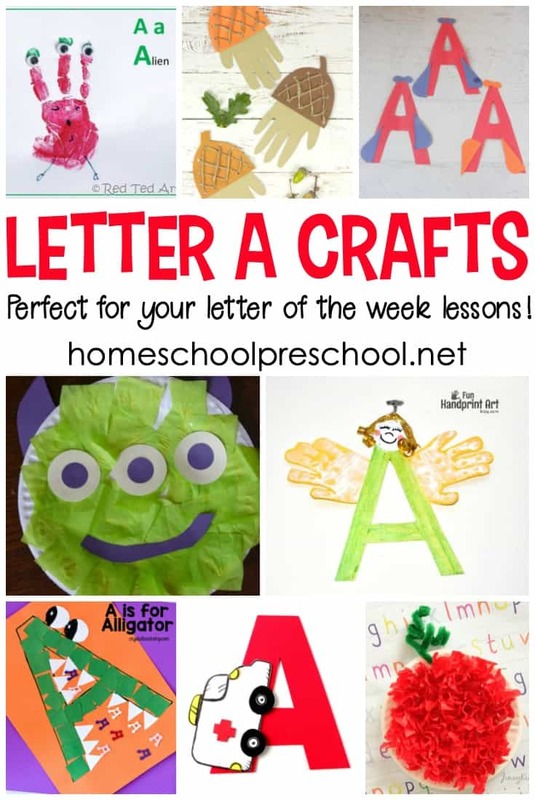 This preschool craft comes with a free printable template to make it easier for little ones to create. 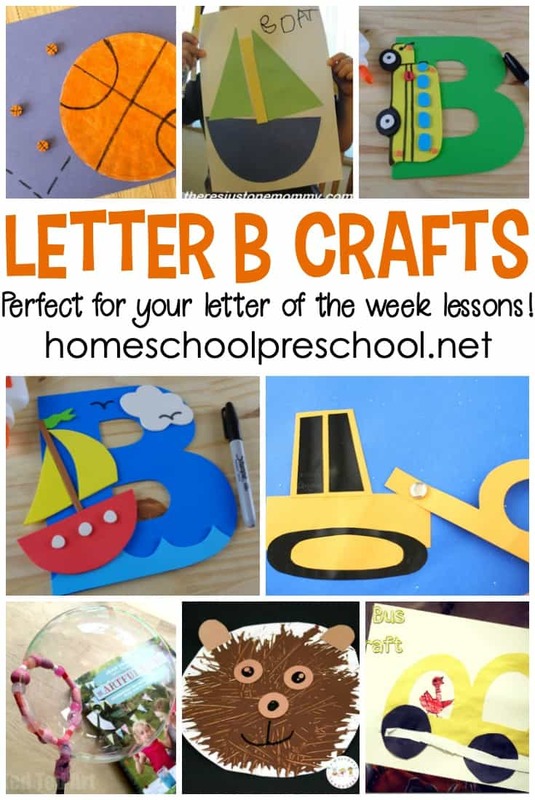 Combine learning letters with a fun craft for preschool and kindergarten kiddos. 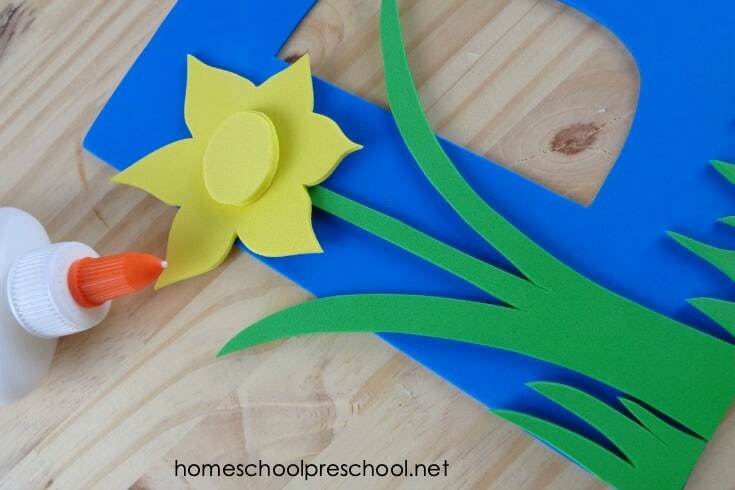 This flower craft for preschoolers may require a bit of prep work from mom. Craft foam can be a bit difficult for preschoolers to work with. Gather your supplies, and then download the letter D template below. I suggest printing the template on cardstock, because it’s sturdier than regular printer paper. 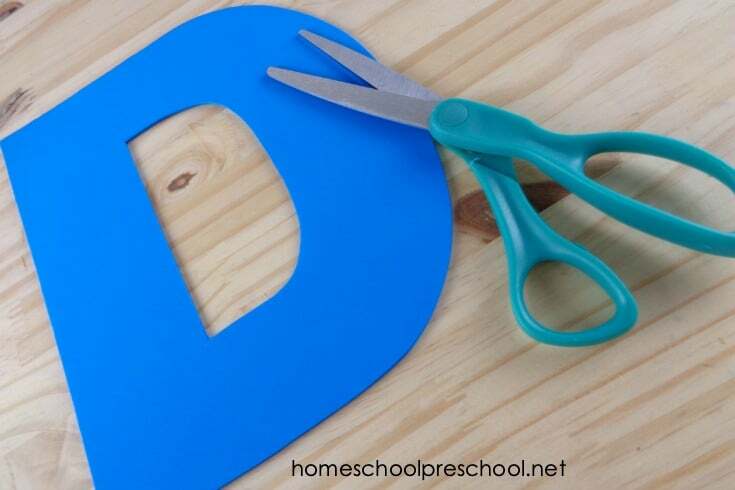 Cut out the letter D template, and trace it onto a sheet of craft foam. If you don’t want to use craft foam, construction paper will work. Download and print the daffodil template. You can find the link below. Cut out the template. 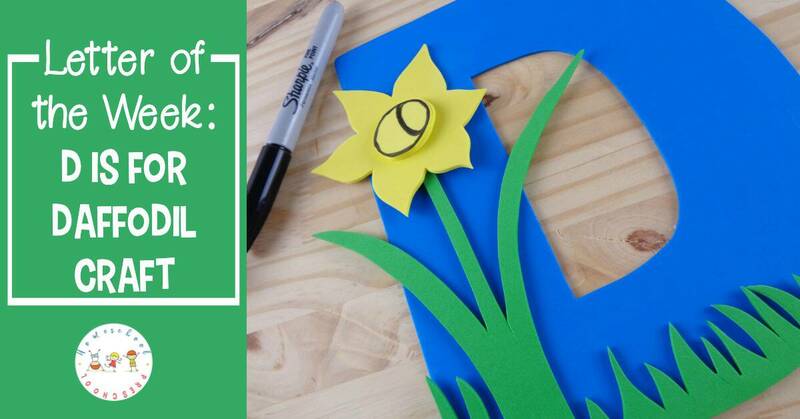 Trace the daffodil template onto a sheet of yellow craft foam or construction paper. Cut it out. 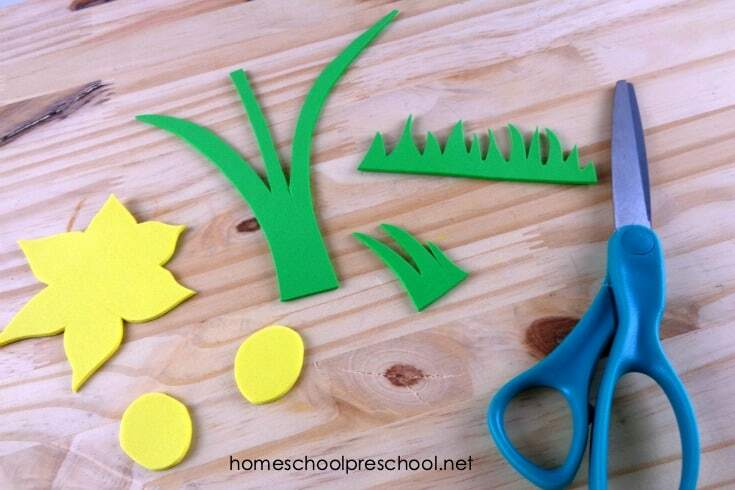 Cut the grass, stem, and leaves from dark green craft foam or construction paper. Cut it out, as well. Glue the grass to the bottom of the letter D. If there’s any excess, trim it. Glue the stem and leaves onto the top of the grass. Then, glue the daffodil to the top of the stem. Glue two round circles together, and then glue them onto the middle of the flower. Use a black marker to add detail to the grass, leaves, and flower. Inspire preschoolers to express gratitude this holiday season with this sunflower paper plate craft. Each petal represents something they’re thankful for. 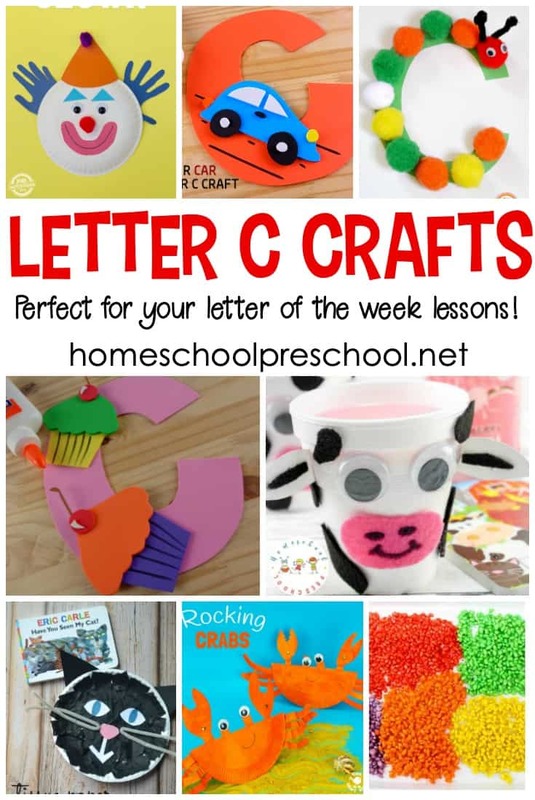 DOWNLOAD THE LETTER C CRAFT TEMPLATE. 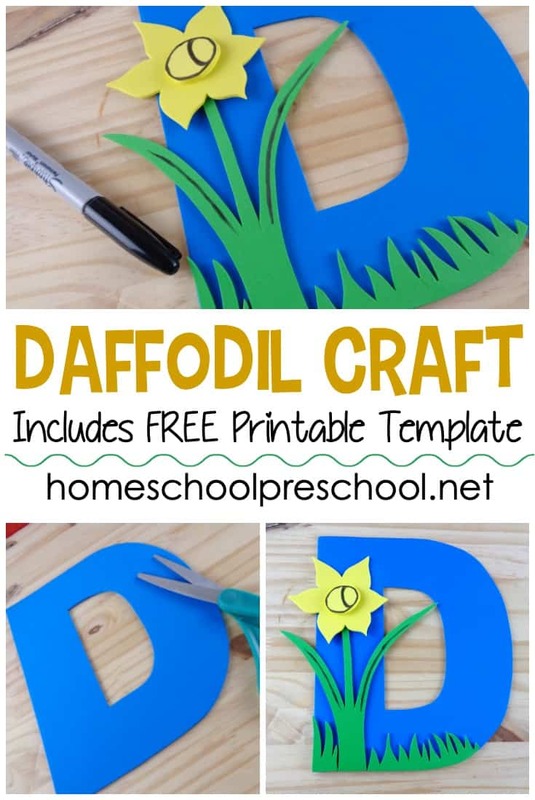 This Daffodil Preschool Flower Craft template is only available to my readers. Click the button below, enter your information, and download your printables.